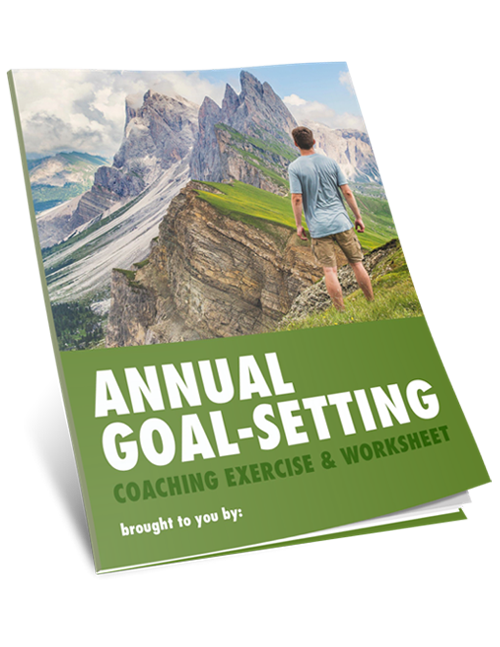 This fun 4 page annual goal setting worksheet is fun – and easy to complete. 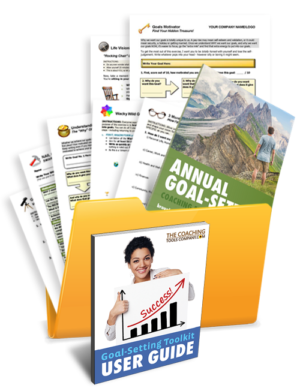 It helps your clients set 3 powerful and meaningful goals for the year ahead. 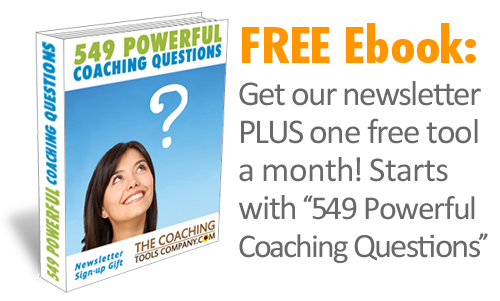 They answer a series of questions in bite-sized chunks box to get clear and focused on what they want from the year ahead. And you can guide them with some extra coaching wisdom. 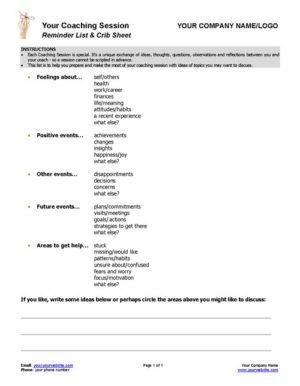 Includes summary sheet to firm up commitment and is great for workshops and seminars too. 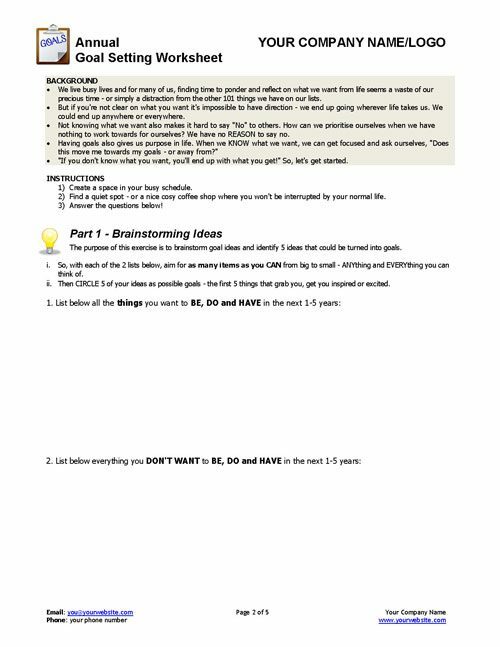 Your clients brainstorm what they'd like to achieve in the next 1-5 years and pick 5 goals to move forwards with. They refine their goal ideas by considering how exciting the goal is and what it will do for them. 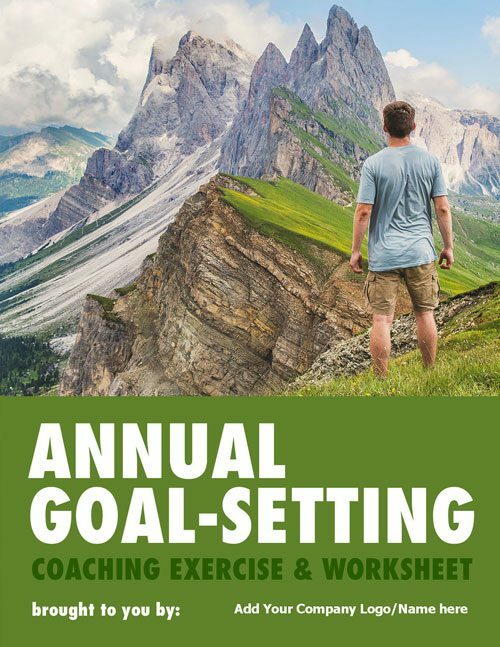 They pick and set 3 goals for the upcoming year including what outcome they are looking for, when they will achieve it by and how they will know they've achieved it. Help your clients prepare for success including looking at how they might get in their own way and what advice they would give themselves to make sure they achieve their goals! 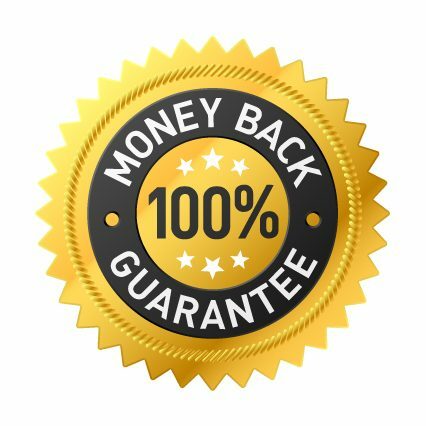 Get your clients taking action - one action for each goal PLUS one action for tomorrow! 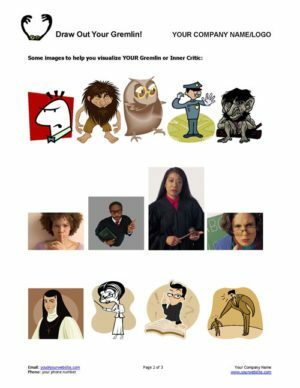 Support and Commitment - who will support your clients - and how. Plus WHO do they need to be to achieve these goals? 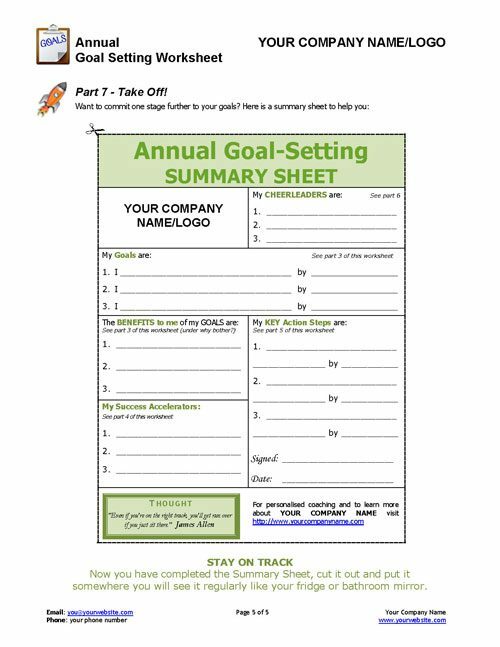 Finally, a "Powerful Summary Sheet" for your clients to cut out and stick up to remind them to stay on track. Includes space to put your logo, website and a little about you so you'll always be visible! 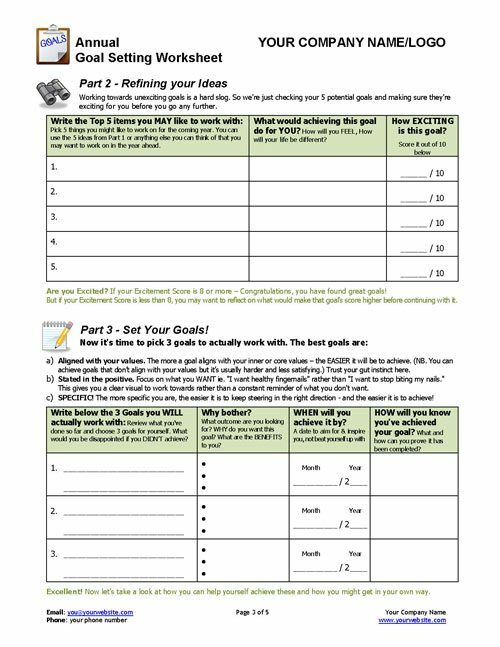 TOP TIP: This annual goal setting worksheet can be used as it is - as a workshop handout AND as the basis around which you can build an extremely practical and uplifting goal-setting workshop or seminar. 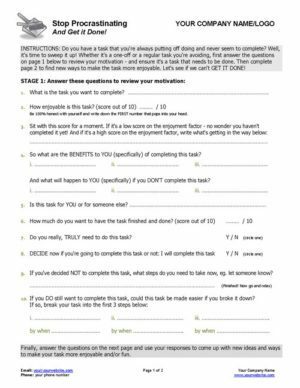 The summary sheet makes excellent 'homework' for people to take home - and helps them to stay in a coaching frame of mind.